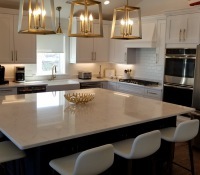 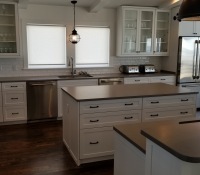 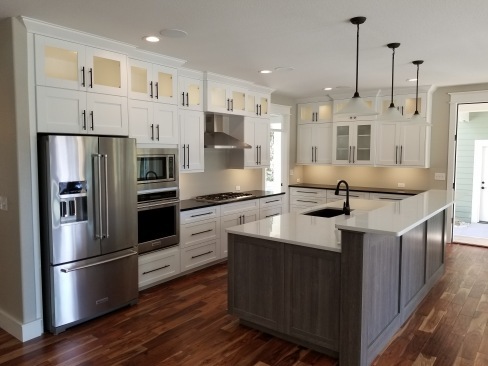 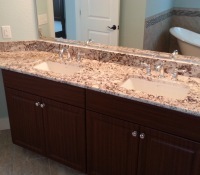 Carolina Custom Cabinets is a full service custom cabinet and countertop manufacturer for the Outer Banks area. 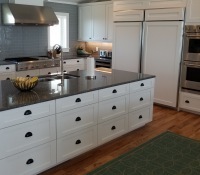 We design, engineer and manufacture our cabinets to specifically meet the demanding requirements of the OBX rental home market. 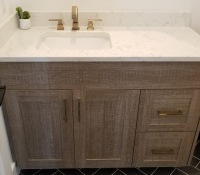 We are a true custom manufacturer, producing a superior product and selling direct to the public at very competitive prices. 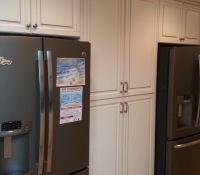 Stop by our showroom and let us show you how "The Difference is in the Details".